Making the leap of faith into having your own storage unit is a fab idea, but if you don’t manage the storage process effectively, you might end up with a rather less enjoyable experience than you were bargaining for. Here we will be having a quick look at a few areas where first time storage users frequently trip themselves up. This is common business sense, but when the storage market is so competitive, it is too easy to be blinded by bright shiny offers and contracts starting with ludicrously cheap monthly payments. You might think that a room full of boxes is a room full of boxes no matter where it is, but if you do some digging around you will find that not all storage companies offer identical packages. For starters, you need to go through that contract and check you understand the terms, particularly if the first months are super-cheap – does it all pay off in the long run? Do you feel that you are getting something that is suitable for your storage needs – it may be advisable to pay a little more for regulated room temperature, humidity and climate so that you do not come back to a pile of musty boxes a few months down the line. Are you getting a fair deal when it comes to retrieving items? If you need to be in and out of the storage facility, check that the opening hours accord with your expectations. And most obviously, find a storage unit that is the right size for your needs, not just the first one that comes along. Any good storage provider should be having a word with you about insuring your belongings – if you don’t have insurance for these already then you will most likely be encouraged to take out a policy of their own. Should the worst occur, this will sort out all the legal headaches. Going into storage units is a bit like moving house in some respects, it requires more time and management that many people would expect. Many types of materials, fabrics and furniture require special wrapping or preparation before going into storage – just use the search box on this site where we have lots of advice here. You will need a little time and investment to make sure your items are safely prepared for storage, so plan beyond just doing it on the morning of the big move. Also think about your storage unit and how best to pack it – just imagine how might you pack a lorry to ensure your goods arrive at their destination safely. Where would you put the heavy items, the awkwardly shaped items – would shelving be a good idea? What about items that you may need frequent access to – they should go in at the front, right? It is very easy to confuse storage with hoarding. If you don’t see yourself needing it, then get rid of it. It’s one thing to keep hold of family heirlooms and photographs that you may only sift through once a year, but quite another to keep hold of two half-working spare toasters just in case they are needed one day. Chuck things like that out – you will need less storage space and it will save you money and hassle at the end of the day. 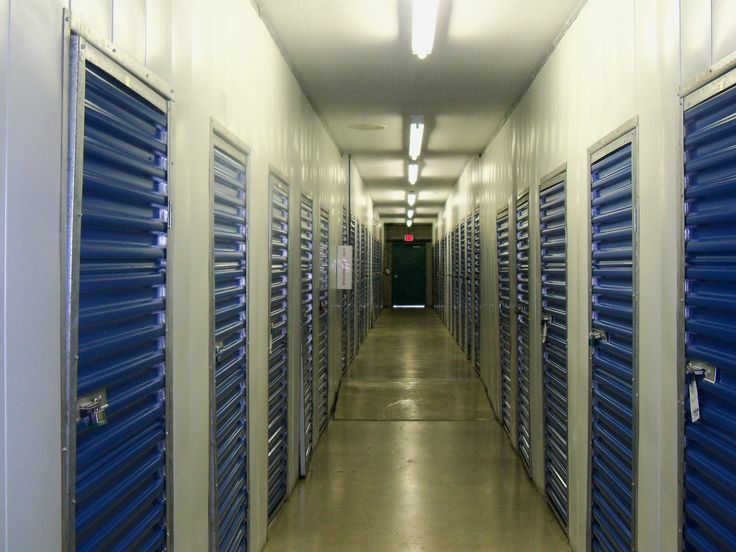 Storage businesses do not take kindly to bad tenants. If you fancy seeing your stuff on the next episode of “Storage Auctions” then go ahead and stop paying your bills. As you will see from your contract, storage companies are well within their rights to throw out your belongings and make room for good tenants, if you end up costing them money.